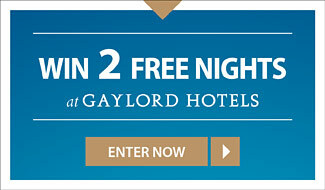 to Gaylord Hotels this Holiday Season! Zoom down snow tubing hills that are fun for all ages! Enjoy the Gingerbread Decorating Corner. Choose from all kinds of furry friends, fill them with stuffing and make a wish on a heart at our exclusive Build-A-Bear Workshop®. Experience a wonderland that will amaze children and adults of all ages with lavish Christmas décor, twinkling holiday lights, indoor snowfall and the number one holiday attraction in the Capital Region – ICE! featuring A Charlie Brown Christmas. New for families is Breakfast with Charlie Brown™ & Friends and a spectacular live atrium show, Cirque Dreams Unwrapped. And, don't forget about Build-A-Bear Workshop®, Gingerbread Decorating Corner and nightly indoor snowfall. 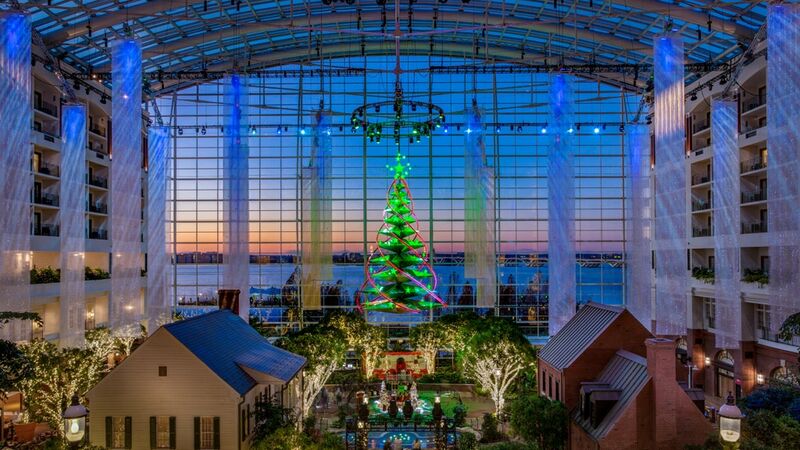 It's all part of Christmas on the Potomac at Gaylord National Resort! 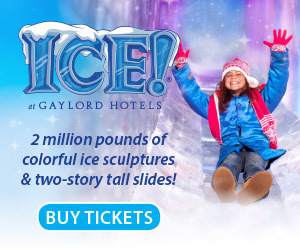 Save up to 20% on room accommodations PLUS 2 tickets to ICE! *Subject to availability. Available Mon-Fri for box office purchases. Black out dates Saturdays & Sundays, 11/23/18, 11/30/18 and 12/19-12/31/18. Must reference code AAA18 and show valid AAA Membership card. Valid for up to 6 tickets. Not valid with any other offer. Not retroactive. Other restrictions apply. You and your family will marvel at more than 3 million holiday lights, acres of magnificent decorations and spectacular holiday activities and events such as Tubing, Ice Skating and ICE! featuring the Dr. Seuss classic How The Grinch Stole Christmas! Bigger, Better & Back by Popular Demand is Cirque Dreams Holidaze stage show and all NEW in 2018 is A Trace Adkins Christmas featuring songs from The King’s Gift dinner show. 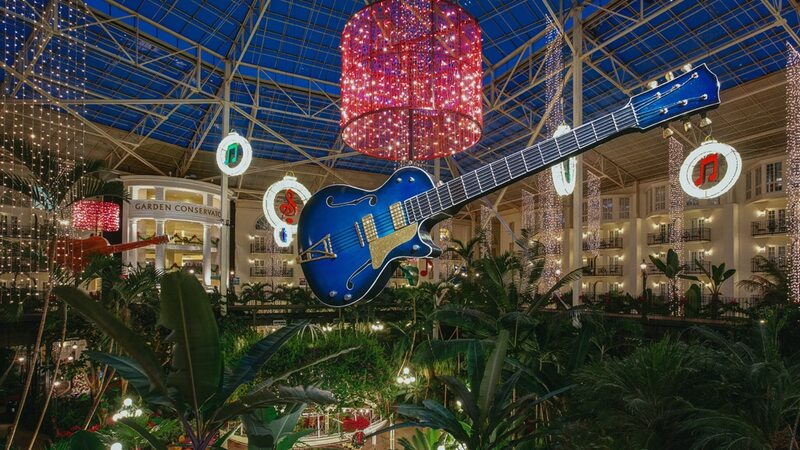 Our exclusive holiday events and attractions are sure to get you in the spirit of the season! Save up to 15% on room accommodations PLUS 2 tickets to ICE! *Blackout dates apply. Subject to availability. Available Mon-Thu 11/12/18 - 12/13/18 for on-line purchases. Must reference code AAA18 and show valid AAA Membership card. Online only purhcase. All tickets will be picked up at the box office and verification will be required. Valid for up to 10 tickets. Not valid with any other offer. Not retroactive. Other restrictions apply. *Blackout dates apply. Subject to availability. Available Mon-Wed 11/19/18 -12/26/18 for on-line purchases. Valid for Premium Orchestra, Premium Mezzanine, Orchestra, and Balcony seating only. Limit 10 tickets. Subject to availability. Not valid with any other offer. Other restrictions apply. Must reference code AAA18 and show valid AAA Membership card. Valid for up to 10 tickets. Not valid with any other offer. Not retroactive. Other restrictions apply. This holiday season, enjoy everything Christmas in one extraordinary place! Experience lavish holiday displays that include more than two million twinkling lights and a 60-foot Christmas tree, heartwarming visits with Santa, Cirque Dreams Unwrapped Show, ICE! featuring A CHRISTMAS STORY™ and much more! 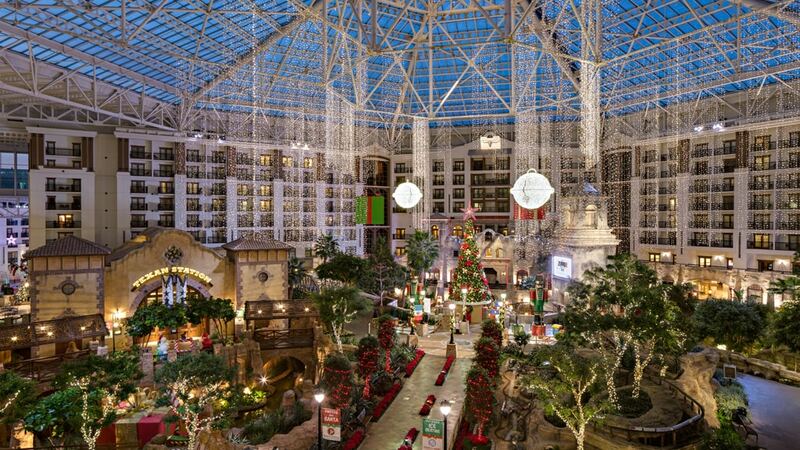 You won’t want to miss everything there is to see and do at Christmas at Gaylord Palms! Includes buffet breakfast for 2 adults and 2 children! *Blackout dates apply. Subject to availability. Available Mon-Fri for box office purchases. Must reference code AAA18 and show valid AAA Membership card. Valid for up to 6 tickets. Not valid with any other offer. Not retroactive. Other restrictions apply. Discover 2 million twinkling lights, 15,000 ornaments and dozens of lavish holiday displays that include larger-than-life decorations. Enjoy Mrs. Claus' Christmas Traditions and ICE! featuring Rudolph the Red-Nosed Reindeer. 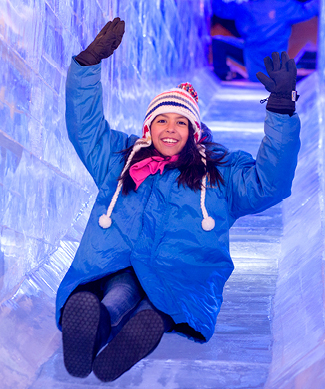 And, don't forget about snow tubing! 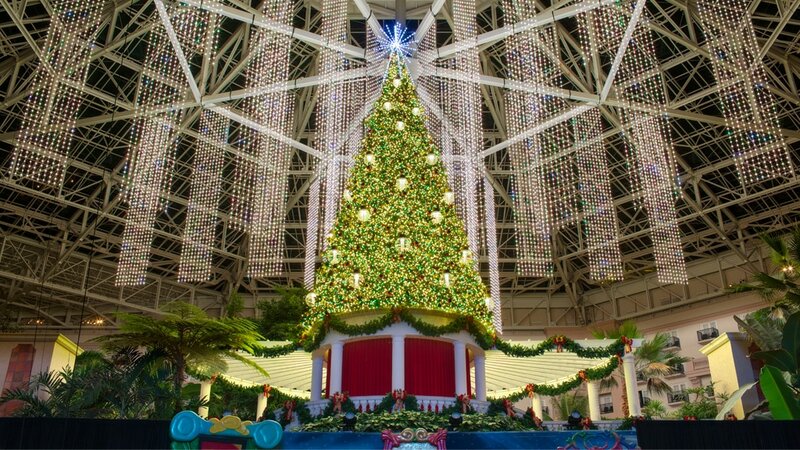 It is better than ever with 12 lanes of fun, as well as other exclusive holiday events and attractions to get you in the spirit of the season. It's all part of Lone Star Christmas! *Blackout dates apply. Subject to availability. Available Mon-Fri for on-line purchases. Must reference code AAA18 and show valid AAA Membership card. Online only purhcase. All tickets will be picked up at the box office and verification will be required. Valid for up to 10 tickets. Not valid with any other offer. Not retroactive. Other restrictions apply. Inquire at box office for savings of 10% off. See Exclusive Offer section above for full detail. ©2018 Marriott International, Inc. All rights reserved. Marriott proprietary information TM & © 2018 Dr. Seuss Enterprises, L.P. All Rights Reserved. © Build-A-Bear Workshop, Inc. Used with permission. All rights reserved. A CHRISTMAS STORY and all related characters and elements © & ™ Turner Entertainment Co. (s18). Rudolph the Red-Nosed Reindeer and all related elements © & ™ under license to Character Arts, LLC. All rights reserved. Peanuts © 2018 Peanuts Worldwide LLC.